Have you heard of this product? Several months ago, shortly after I got this blog up and running, I received a twitter message, probably automated, from a cricket flour company, wanting me to try their product. Now, creepy crawly insects make my skin crawl, so eating them doesn’t sound very appetizing. And, I still haven’t gotten the courage to try cricket flour. But, I have looked into it a bit and here’s what I found. Cricket flour is made by milling whole crickets into flour, either course or fine. According to one supplier, because the whole cricket is used, the flour provides “a full nutritional profile that is high in protein, nutrients, and amino acids.” According to my research (not my own taste buds!) 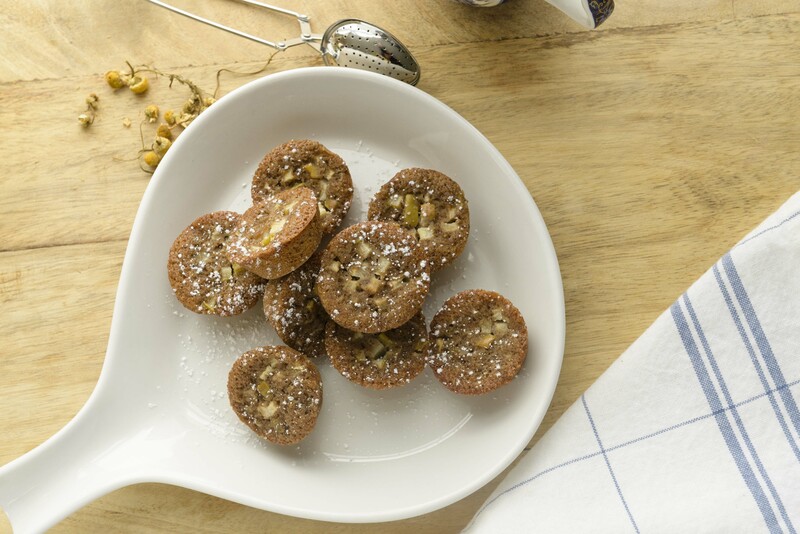 cricket flour has a slightly nutty and mild flavor that is “enjoyable”. 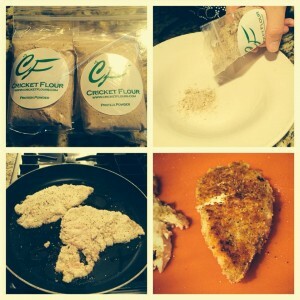 What is the nutrition profile of cricket flour? Cricketflours.com, says that dried/roasted crickets are between 55% to 70% protein, according to weight. According to Dr. Axe, cricket flour has 3x the protein of steak. What are the crickets fed? Why is this important? 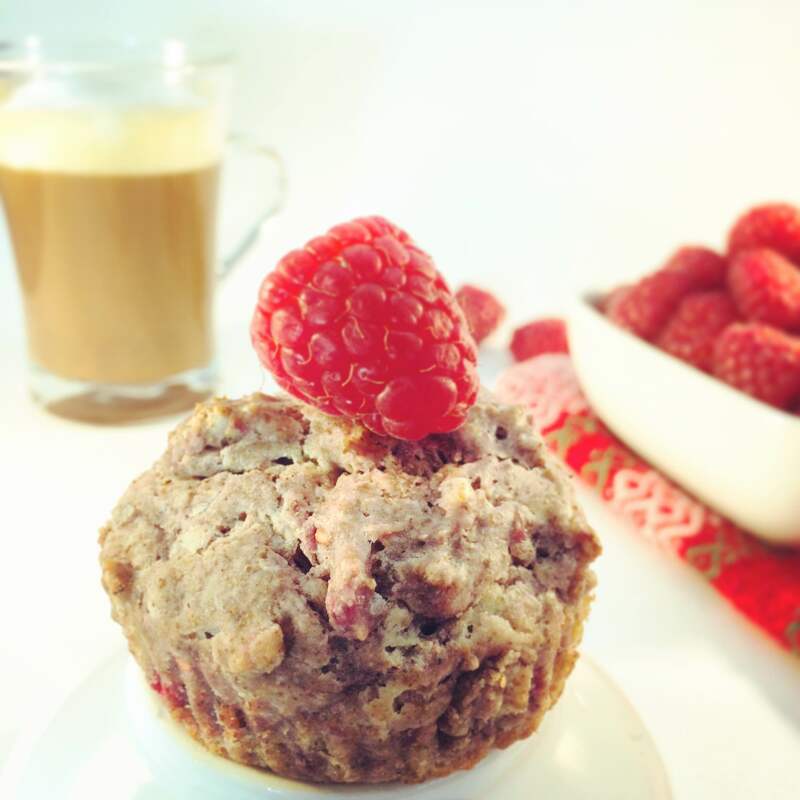 Because what they eat will affect the quality of the protein and nutritional content of the flour. According to the site I looked at, crickets are omnivorous, and not picky eaters. The crickets at this company are fed a specially designed high protein and vegetable diet. Humans have been eating bugs for a LONG time, back to our hunting and gathering days in fact. So, this is definitely not something new. But, in our modern age, where food is an abundance, we’ve gotten away from eating bugs. That said, there are places, from Mexico to China to The Netherlands and everywhere in between that consider insects a delicacy. According to one source, over 2 billion people worldwide consume insects regularly. Cricket flour can’t be made from just any old wild cricket. Crickets used to make flour are domestic, and specially raised to make flour. Buy it from a reputable company to ensure it is safe and free from chemicals. Dr. Axe recommends starting with small amounts and working up. He indicates, that since this protein source is new for your body, working in small doses will help to alleviate any potential allergic responses. If you have a shellfish allergy, you will want to avoid cricket flour. They are arthropods, similar to shellfish such as shrimp, crab and lobster. People with allergies to these animals could have an allergic reaction to cricket flour. How can cricket flour be used? Cricket flour can be used in baking, but other flours must be added, such as tapioca flour, or any gluten free flour or blend. It can be used in protein shakes as well. Some companies have cricket protein powder, which is essentially cricket flour with flavoring added. You can also purchase protein bars made with cricket flour. 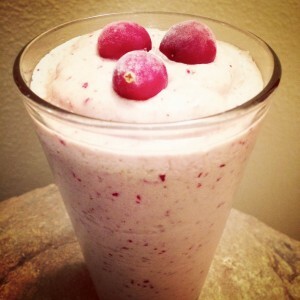 Here are a few recipes from cricketflours.com. Where can you find cricket flour and other products? Is cricket flour the answer to our environmental problems? As the population of our planet increases, the prospect of feeding everyone becomes quite daunting. It’s not likely that everyone will become vegan. And experts say we can’t safely raise enough meat to feed the world. Proponents of cricket flour say this is the answer to our prayers. They say the practice of raising crickets and producing flour is far more environmentally friendly than raising meat, and just as healthy. Interesting, I just can’t see myself running to store to get.